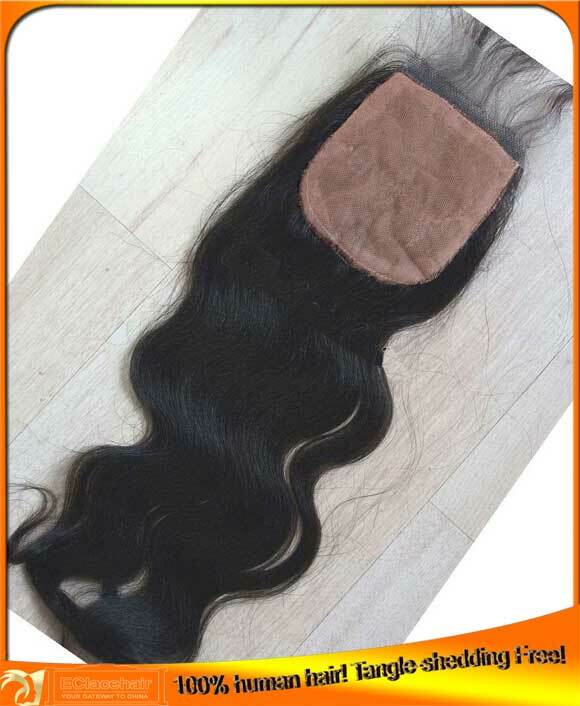 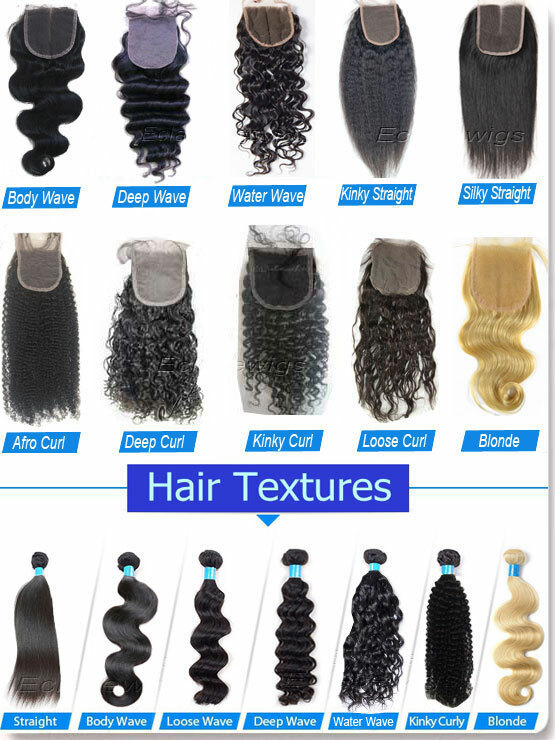 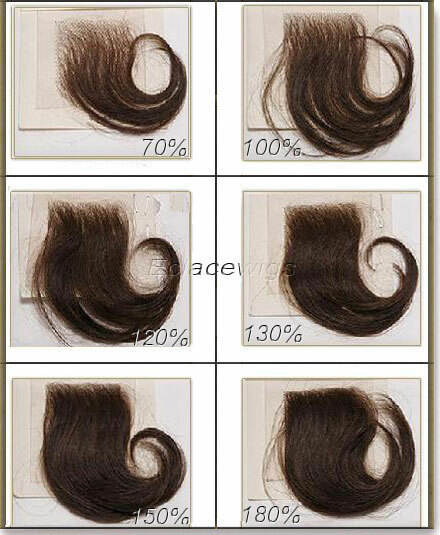 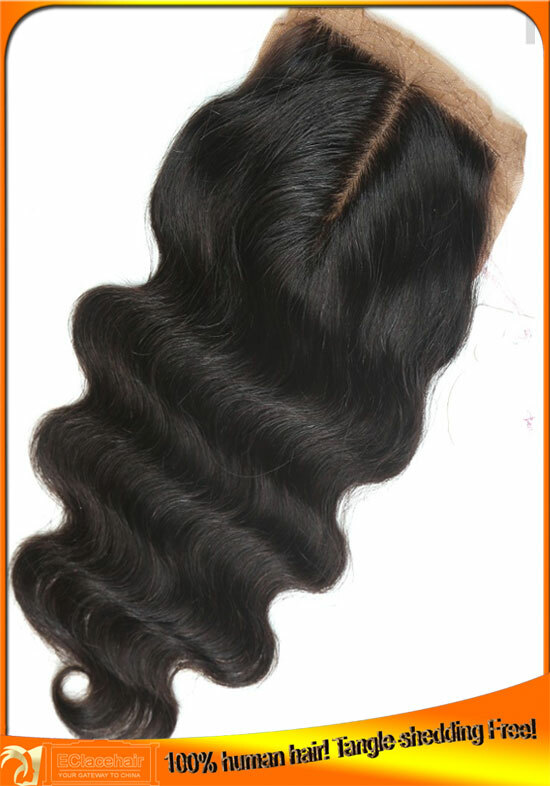 Hair We use 100% indian virgin hair for our silk base top closure. 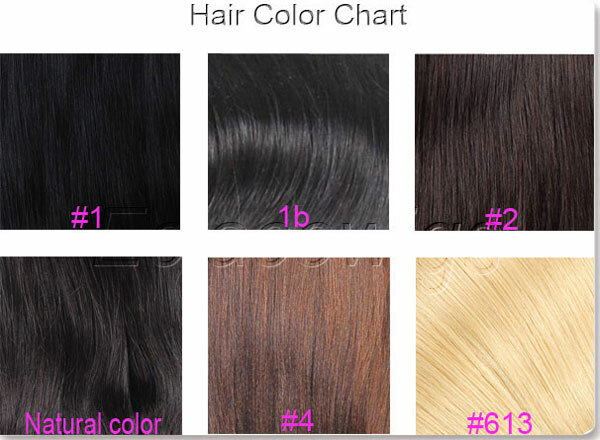 Hair color 1, 1B, natural color available. 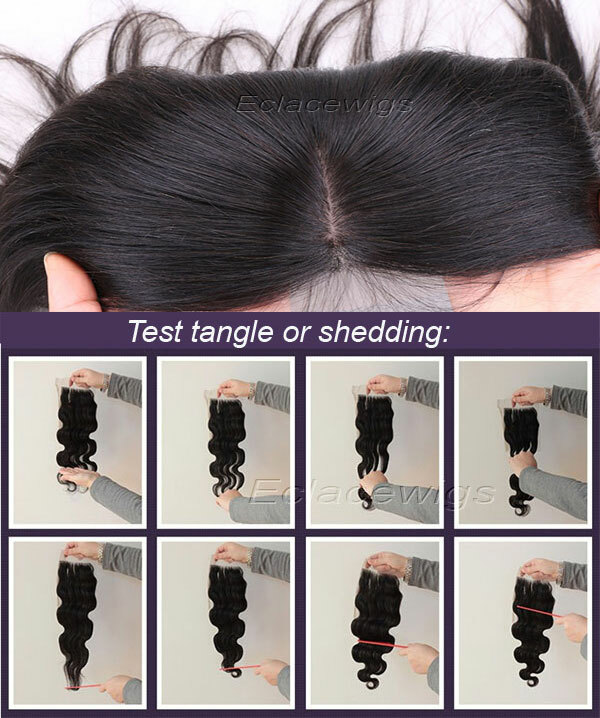 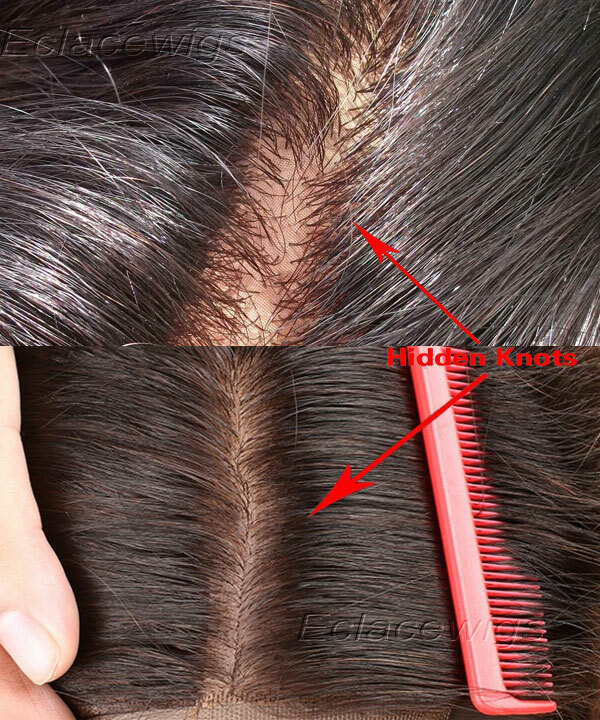 Invisible knots that looks like real human scalp. 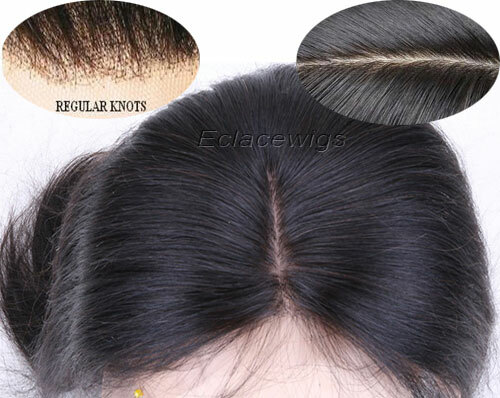 Invisible knots most natural looking silk base top closures!